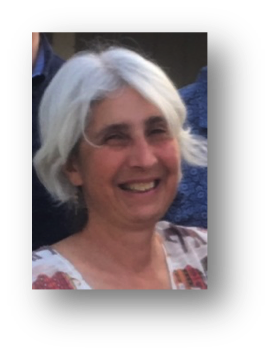 Jaye Shupin is a certified Orientation & Mobility (O&M) Specialist with a California Teaching Credential in O&M from San Francisco State University. Jaye also holds a Master of Social Work degree from San Francisco State University. Prior to becoming an O&M, she worked in the social service system for people with developmental disabilities. Jaye started her 19-year-long O&M career teaching adults, and she has been teaching O&M in the public school system for the past 16 years. Jaye is the new President-Elect of the Northern California Association of Orientation & Mobility Specialists. This workshop will explore the legal basis for Orientation and Mobility as a related service. We will also examine the current issues facing the implementation of the services for students, Orientation and Mobility Specialists and districts. ​The three presenters will discuss how collaboration between the parents, the students, the schools and the Orientation and Mobility Specialists must work in order for the implementation of the services to be successful.